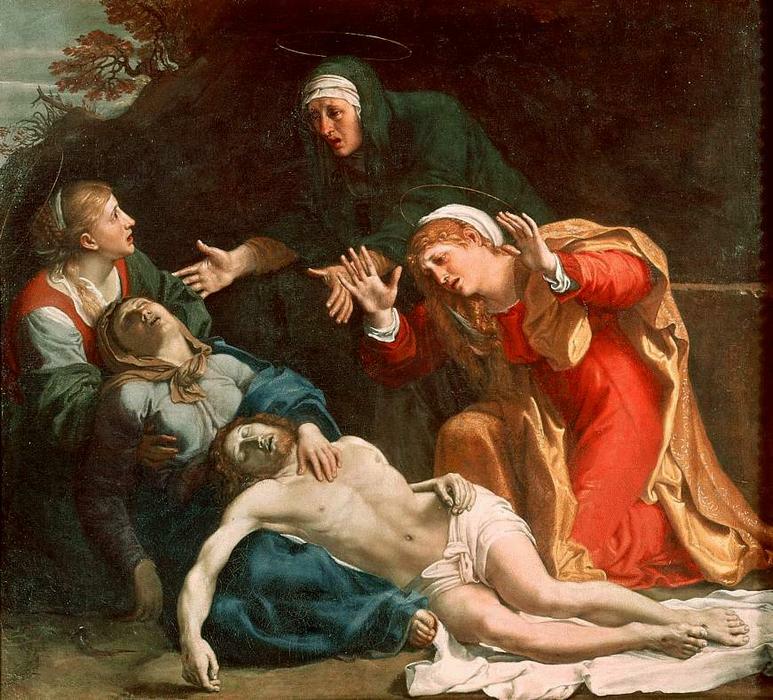 Mary of Egypt, Thais, Pelagia, Mary the niece of Abraham, and Mary Magdalene are prostitute saints of medieval legend. Ruth Mazo Karras, professor of history, differentiates the definitions of a prostitute according to church and public laws. According to church law, a prostitute is a promiscuous woman regardless of financial exchange. Public law states that money is not as negligible as church law claims, and obvious sexuality is key. Christianity is a religion that promotes repentance and forgiveness, and prostitute saints became the ultimate symbol of reconciliation. 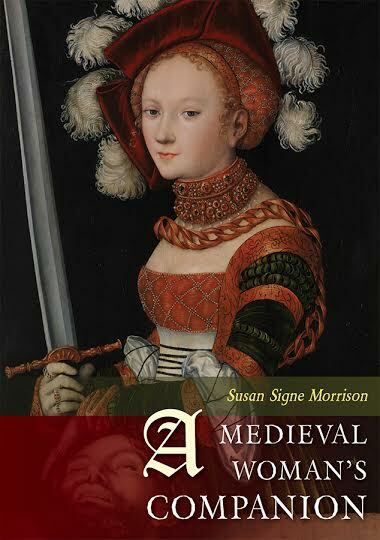 During the Middle Ages, bodily pleasures experienced by men and women, even married couples, were generally considered wrong unless done for the purpose of creating a child. Therefore, prostitutes committed the worst of sins through the eyes of medieval Christians. The prostitute saints, especially Mary Magdalene, are such important figures because they overcame sinfulness and dedicated their lives to Christianity. They gave people hope to be forgiven and welcomed into the Kingdom of Heaven. 3-32. Web. 24 February 2014. Mary Magdalene is so important to the general population because she became a relatable figure. The Virgin Mary holds a sacred position in the church and no human can ever compare to her status as the Mother of Christ. 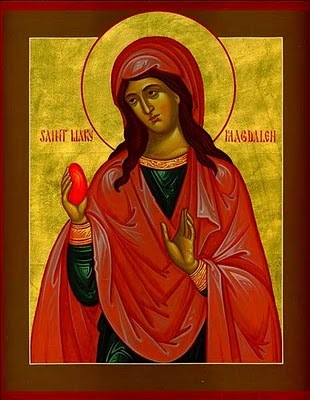 However, Mary Magdalene committed obvious sins and, since she was forgiven by Christ and accepted into Heaven, others believed they can emulated her transformation. Odo of Cluny wrote homilies in the 1100s and described Mary Magdalene as coming from a good family and a good name, which she ruined through her distasteful deeds. Because she was exposed to riches, she was not able to overcome temptation to sin. In The Play of Mary Magdalene, she is distraught by the death of her father and that sadness throws her into a life of sin. In several German and French works, Mary Magdalene is described as so beautiful that her pride caused her to sin through lustful actions. 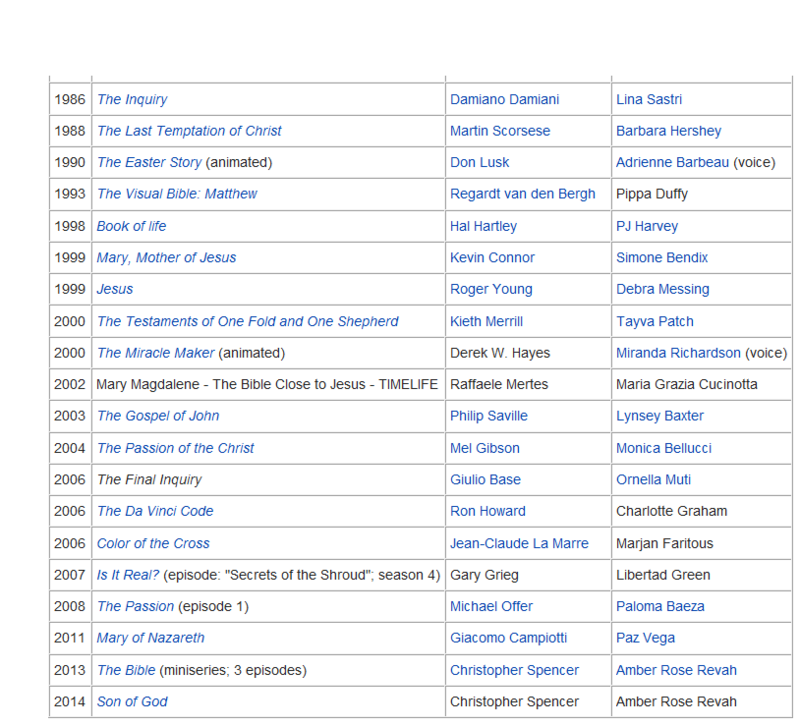 See where Mary Magdalene appears in the Bible by checking out this site. Mary Magdalene is still inspirational today and appears in several films. Look below to see what movies her character appears in! Consideration of alternatives: Was the body of Christ really gone? How else might we view the absence of the Mass? Would Christ truly deny himself to us? Have we done something so terrible that he would desert us, he who promised never to abandon us? Confidence in the omnipotence of God to fulfill his vows of aid, comfort, and salvation, no matter what the obstacles, even in the face of death. McClain, Lisa. 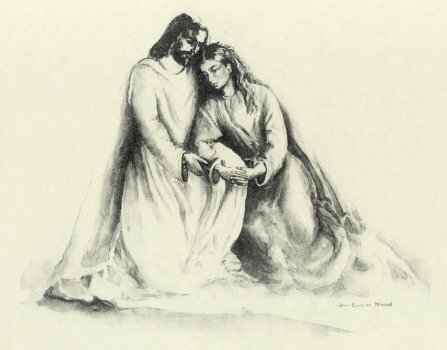 “‘They Have Taken Away My Lord’: Mary Magdalene , Christ’s Missing Body, and the Mass in Reformation England.” The Sixteenth Century Journal 38.1 (2007): 77-96. Web. 24 February 2014. 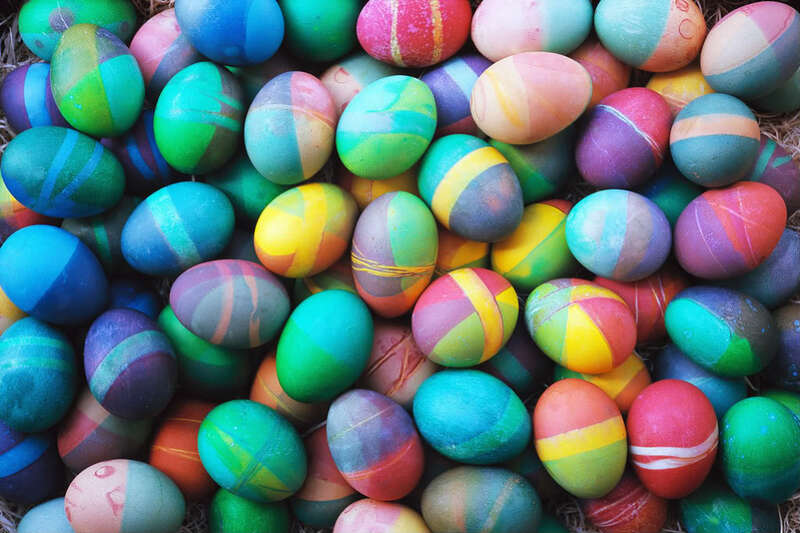 Legend has it that Mary Magdalene is the originator of the Easter egg! After Christ rose from his tomb, Mary Magdalene traveled to Rome to spread the news of the Resurrection and to preach the Gospel. There, she told Emperor Tiberius that Pontius Pilate made a mistake in crucifying Christ, although Christ conquered death and rose on the third day. Tiberius responded with laughter saying that the chances of Christ rising is the same as an ordinary hen’s egg turning red. Mary held in her hand a hen’s egg, representing life. The egg suddenly turned red! She raised it to Tiberius and claimed, “Christ is Risen!” To learn more, click HERE.